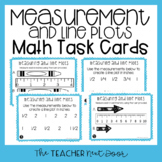 This no frills practice is designed specifically for 3.MD.4: Generate measurement data by measuring lengths using rulers marked with halves and fourths of an inch. 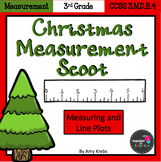 Show the data by making a line plot, where the horizontal scale is marked off in appropriate units— whole numbers, halves, or quarters. 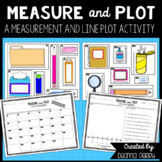 Use this worksheet to review or quickly assess student understanding of recording data regarding measurements of various items on a line plot. It can also be used as a homework assignment. Answer Key included.